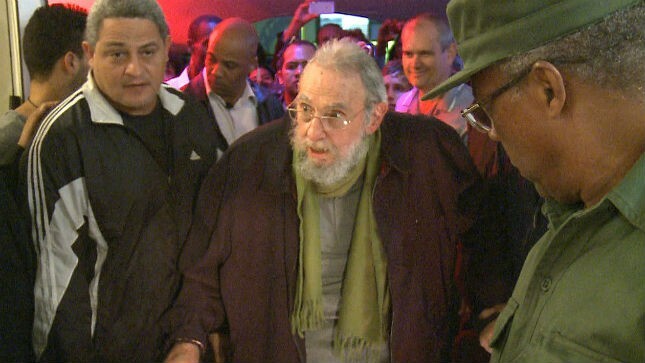 Simply Jews: Now, Fidel Alejandro Castro Ruz - Earnestly! This creepy old man still tries to show that the ideology that he and his dead mentors propagated is alive and well. White House press secretary Josh Earnest called Castro's op-ed “an indication that the trip had its intended effect" of pressuring the Cuban government to adopt economic and political reforms.